Human beings need the environment to survive. It provides us with many of our fundamental needs and makes it possible to thrive. On a daily basis, natural resources such as oxygen to breathe and water to drink are just a few essentials that are required. In light of this, it’s important to think about how every individual can contribute to sustainability no matter what it is that their profession is. There’s often an emphasis on businesses being environmentally responsible in their operations, but everyday professionals have a role to play too. 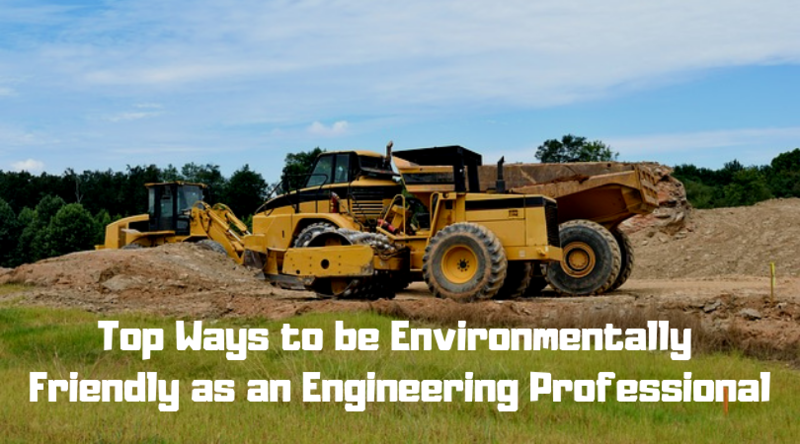 Here are the top ways that engineering professionals can be environmentally friendly. These days, so many things are done electronically, so the need for printing has dramatically reduced. Even official documents can be signed digitally using software like Adobe, so many times, printing is a choice. Having said that, resolve to avoid paper water as it has a negative effect on the environment seeing as 93% of paper comes from trees. To reduce paper waste, avoid using paper cups and instead get a work mug or cup that you can use every day. In addition to doing this, focus on reusing paper instead of getting new ones. If you’re printing and the other side of the paper can be used, don’t hesitate to make the most of it. In cases that you must use paper, ensure that you recycle as soon as you’re done to minimize the amount of waste generated. If you’re a working engineering professional, you may be thinking about expanding your horizons. This could mean looking for better job opportunities or going back into education to gain more knowledge in your area of expertise. The most common way to go about this is to usually enroll in a course that can help give you the career boost that you need. As a working engineer, if you get a master’s degree, you put yourself in the position to get higher pay and potentially better opportunities. To be environmentally friendly, consider doing an online electrical engineering degree offered by Michigan Tech. 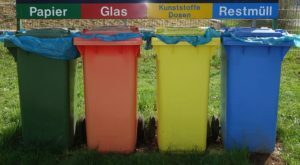 By doing so, you could save more gas, therefore, avoiding the waste of gas and natural resources as you can work from the comfort of your own home. In addition to this, carbon dioxide emissions are reduced as you’ll be one less student that has to commute to school to attend classes. Also, most of your work will be done online helping you avoid paper waste. Don’t underestimate the impact that you could make in your workplace by simply encouraging and implementing the right habits. No matter how insignificant your actions towards sustainability may seem, they can make a huge difference. Here are a few ways that you can provide your workplace with more sustainable habits. Encourage Use of Technology: When in a workplace, you often have to communicate and share vital information. Once upon a time, this meant printing out a million documents, but it doesn’t have to be the case anymore. Make the most of laptops, tablets, USB drives as well as anything that you could store documents digitally and reduce the need for printing. Buy Products with Little Paper Packaging: When you work in an office, you likely have a number of supplies and products that you go through on a daily basis. If they’re coming in bulk especially, they have packaging holding them together that could prove to harm the environment. Suggest that your organization try and buy products with less packaging to combat this issue. Conserve Energy: Another idea for sustainability in the workplace is to look for ways to conserve energy. This could mean turning off electronics, lights, and heating when it isn’t being used. In addition to conserving energy, doing so could save your company money as well. Bring in a Desk Plan: Did you know that placing a fresh plant in your office space could help improve indoor air quality? For this reason, think about buying a plant of your choice so that you improve the air you’re breathing in. Another benefit of having plans indoors is that it lowers the risk of illness, boosts your mood, and enhances both concentration and memory. Sometimes, what’s contributing to environmental degradation is simply bad habits that have been adopted like keeping the tap running or excessive food waste. 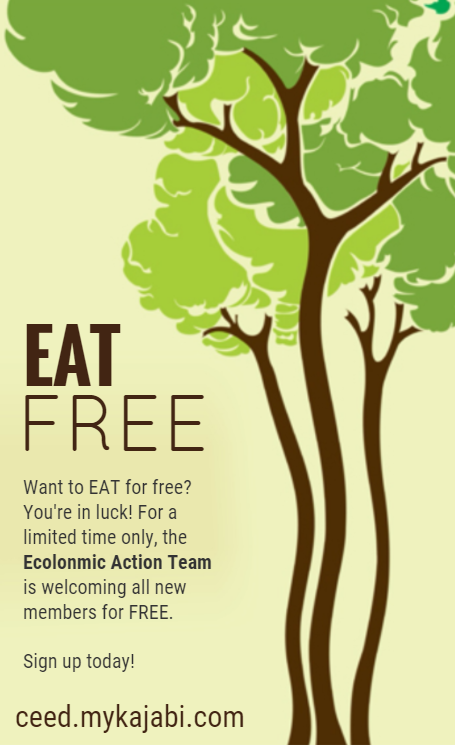 The most practical solutions would be to learn to turn the tap off when you aren’t using it as well as cut your portion sizes, plan your meals or learn how to compost. In light of this, examine some unhealthy habits that you have and see how you can change them to positive habits you can use everywhere you go. This is because those habits aren’t confined to your home but will likely be practiced no matter where you are. The aim should be to be more conscious of your actions as bad habits don’t die hard. As an engineering professional, you’ll likely be using a great deal of tech on a daily basis. In light of this, you should know how to use tech in a sustainable way that will protect the environment. For instance, when using your computer, put it in hibernation when you aren’t around. Also, avoid the temptation to leave it on for extended periods and instead, turn it off when it isn’t being used. When purchasing new computers, buy refurbished ones, and look for eco-friendly packaging used as well as energy star compliant ones. In addition to this, another approach to sustainability when it comes to tech is to use motion-activated light switches as a way to control your energy consumption as mentioned above. The environment isn’t something that should be ignored, especially if you want to leave it in a good enough condition for future generations to enjoy. There should be a focus on making a conscious effort to create the type of environment that they can grow and thrive in. Also, the habits you adopt now are the ones that future generation will likely mirror, so make sure that they’re positive.